COLOR • CORRECTIVE COLOR • CUT & STYLE • BLOW OUT • PERM • WAXING & MORE! At our salon we want to make your hair color “pop”. Color should be calibrated for your skin tone and hairstyle. Whether it’s color correcting to even tone and a complete color makeover or just a touch up on the roots, we want you to be happy! 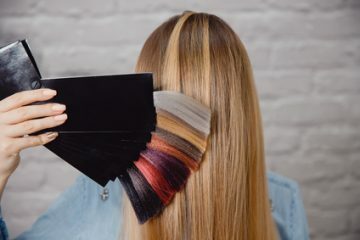 Every perfect color requires a thorough consultation and you will leave with satisfaction because of our great communication! 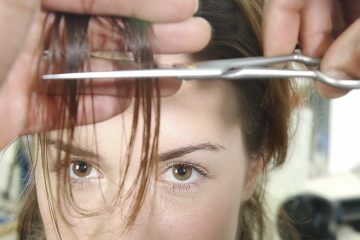 Haircuts are the core of a perfect hairstyle and must accommodate your hair texture, face shape and styling abilities. Not always knowing what you want but what you don’t want…again, it’s about the consultation. With our natural abilities, advanced education and excellent listening skills, that is what we will give you! Cutting variations include scissor, point cutting, texturing, razor cuts too! We are very skilled in the latest barbering techniques. Every person needs an individualized cut that works for them! We cater to weekly blowouts and styles and make your visit personalized and enjoyable. You may also need a “special occasion” style for weddings, office parties or for interviews. Remember, we do styles for the whole family, men and children too! 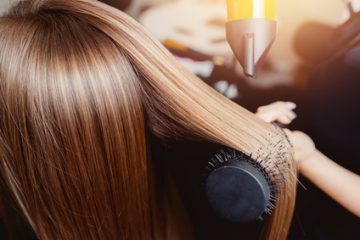 We love making your hair look perfect for everyday or for those milestones in your life.